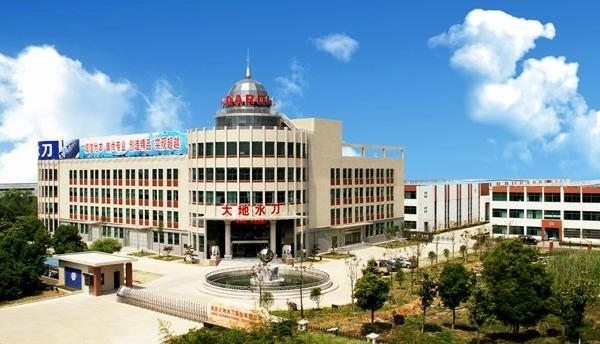 Dardi International Corporation, taking a leading position in China with global influence, is a high-tech enterprise specializing in R&D, manufacturing, sales and technical service of Ultra-high pressure waterjet technology application products. Its main product, namely “ultra-high pressure numerical control universal waterjet cutting machine”, is the latest cold-cutting technology and advanced manufacturing equipment in the world. It is a kind of world-level high-tech products with application of various technologies such as electromechanical integration, ultra-high pressure waterjet, CNC automation, automatic inspection and compensation, CAD, manufacturing and robots etc. With its rapid development in technology and increasing demand for cold cutting process by more and more industries, Dardi has become a world famous brand based on its excellent price-performance ratio. 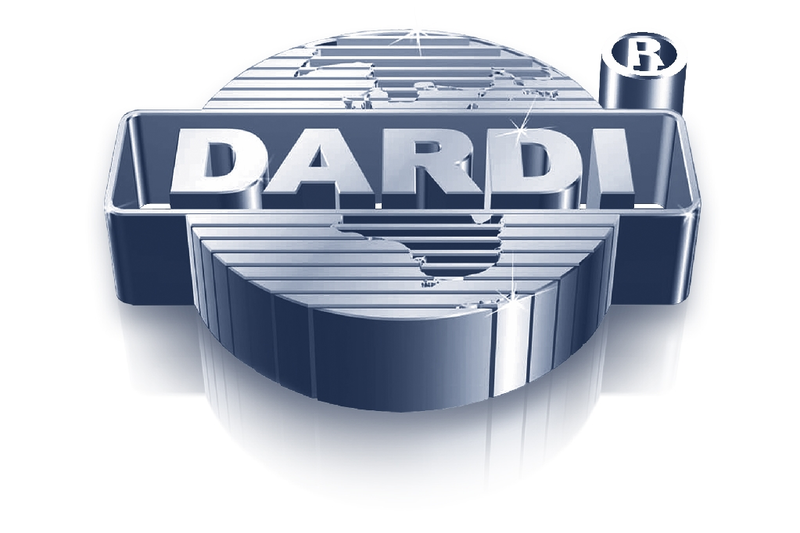 Dardi ,with experiences in R&D and manufacture with over 2000 users for years ,now owns over 40 patents related to ultra-high pressure numerical control waterjet cutting machine and ultra-high pressure water cleaning technology. It takes the lead in compiling of the first Industrial Standard and National Standard for Ultra-high Pressure Waterjet Cutting machine in China. ·1996: Manufactured the first UHP waterjet cutting machine in China. 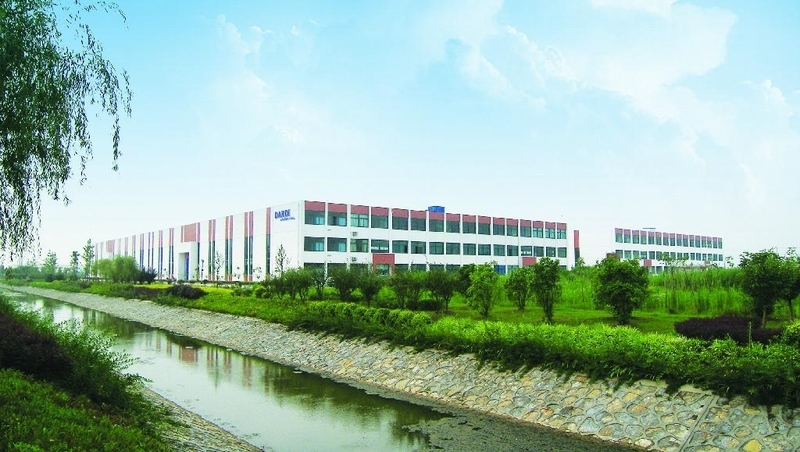 ·2002: Contributed to the first national standard for UHP waterjet in China. ·2002: Manufactured the first UHP waterjet that was designed specifically for safe deposition of artillery shells in China. ·2003: Manufactured the first robotic waterjet in China for cutting the automobile interiors. .2009:Gold prize:New patent product :400mpa altra-high pressure waterjet cutting machine. Grand 1 prize in jiangsu provincial Technology innovation. .2010:4 axis waterjet cutting systems released for sale on general market . .2011:5 axis waterjet cutting systems released for sale on general market. .2013:The first 90000 PSI(600MPA)pump was made by Dardi in China. Equipped with the dedicated Lantek software, it has accomplished the 2D/3D cutting by offering tilt angles ranging from 0°to 90°，which has solve the traditional angle problems. Line Positioning Accuracy of ± 0.1mm,Angular Positioning Accuracy of 0.1°. Perfectly combined with DARDI’s gantry waterjet-cutting Platform ，we have varieties of models for you. It fulfills arbitrary curved surface machining like the oblique，vertical，conical surface，circular surface, rotating surface, playing groove, chamfering, etc, and can meet the high- precision processing requirements in industries containing machinery manufacturing, aerospace, rail transportation, ship, automotive, composites materials processing. Rotation speed of Z-axis can reach 180 ° / s.
Be applicable for the classic cantilever structure, easilyloadand unloadmateirals. Four-axis waterjet cutting head specially designed for the stone industry. It adopts optimized structural design with small size,light weight,andcan be installed in flying-arm and gantrywaterjet cutting machine. It can rotate around the Z-axis continuously with a 10°maximum inclination angle. There’s so that the customers can easily set the needed angle withangle scale on the cutting head. It can significantly improve the cutting efficient for the building material industry such as stone，ceramic，glass. It can especially eliminate the complicate procedure of secondary grinding on the marble processing in decoration and parquet art industry,. It also improves the processing quality and speed as well as the vertical incision precision in the glass and metal field.